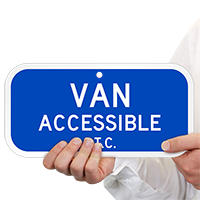 Our line of accessible parking signs complies with applicable state and federal laws. Use our products to mark accessible parking spaces and comply with the ADA. 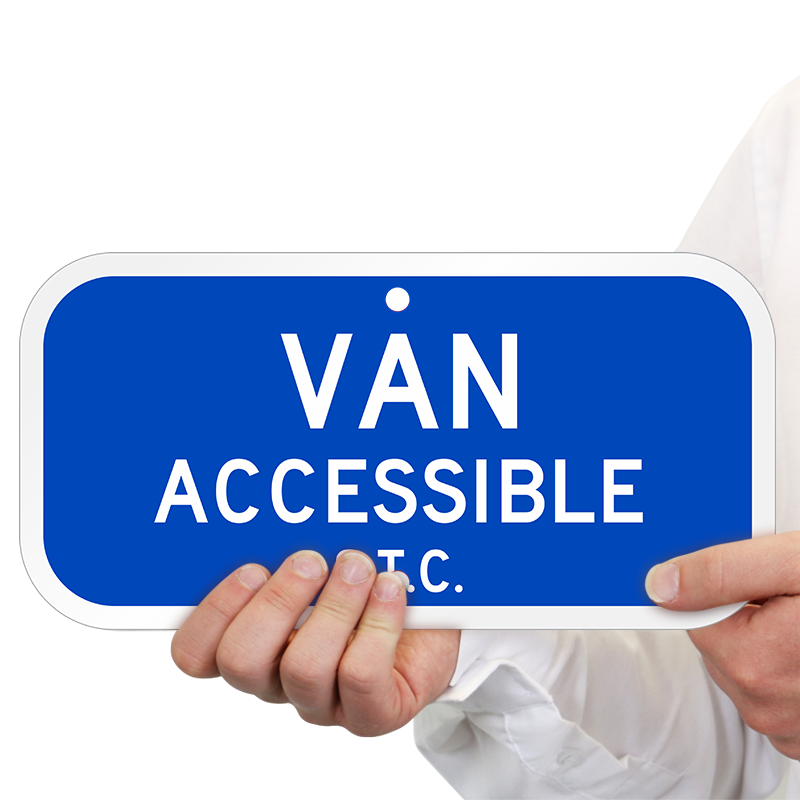 Accessible parking signs feature 3M's reflective films and inks on durable, rustproof aluminum. 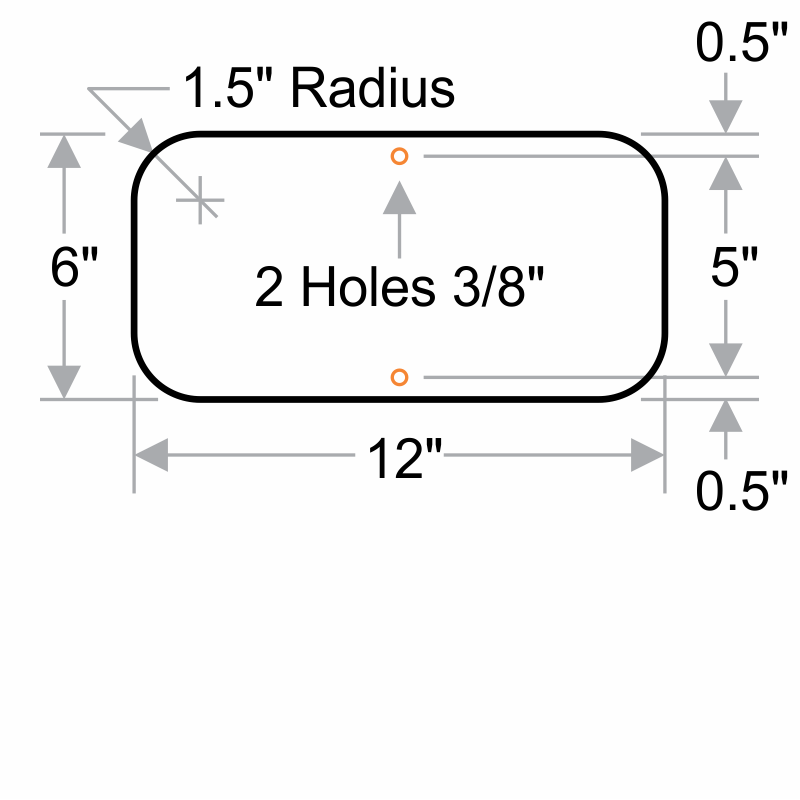 Signs have predrilled holes for easy installation. Aluminum signs come with a 10-year warranty.